When deciding on a fire safe it is important to be aware of the safe’s fire rating. Tests for fire ratings are performed by the independent testing facilities of Underwriters Labortory (UL) and Intertek’s Electrical Testing Lab (ETL). 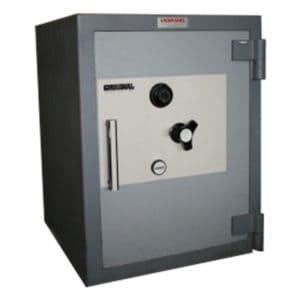 These ratings provide the customer with the fire protection level the safe offers. 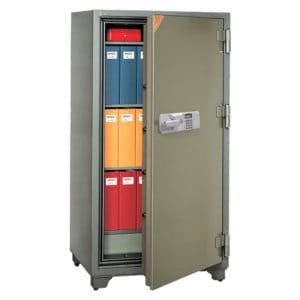 The tests subject the safe to a fire temperature in excess of 1,700 degrees Fahrenheit for a set exposure duration. All the while maintaining an internal temperature of no greater than 350 degrees Fahrenheit. By passing such tests the safe is then awarded a certificate. These range from 45 minutes to two hours. 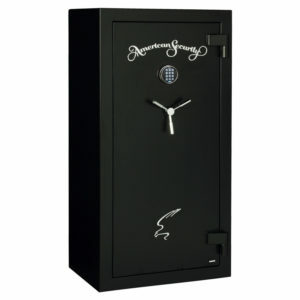 Houston Safe and Lock has been servicing the Houston and surrounding area for decades. Our highly trained staff can help you with any fire safe questions you may have. Please call 713-659-3951 or visit our showroom located 10218 Westheimer Rd. for any further assistance.